“We are the future leaders. The main point of us being educated is for development and to reduce the number of poverty.” Deborah, 14, from Kaoma, Zambia, has it very clear why youth need to stand up and defend their rights. Deborah is an active member of the Barefeet Children’s Council in her home town, Kaoma. She has learned a lot through the Children’s Council, and feels that their actions are truly changing her community. 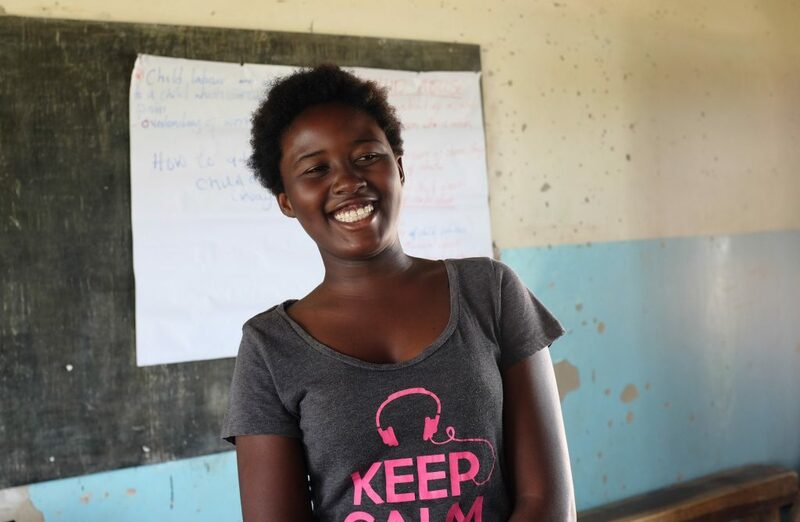 Together with the other members of the Children’s Council, Deborah is using poetry and drama to talk publicly about child abuse, teenage pregnancies and children’s rights. In the video clip (in English with subtitles in Finnish) Deborah introduces the activities of the Barefeet Children’s Council in Kaoma. “We do things for somebody out there, who is facing challenges. We make sure that their voices are heard.” Isaac, 18, is a proud member of the Barefeet Children’s Council in Lusaka, the capital of Zambia. Helping other youth through outreaches makes him feel good. In the video clip Isaac talks about different ways of making a change in his community. 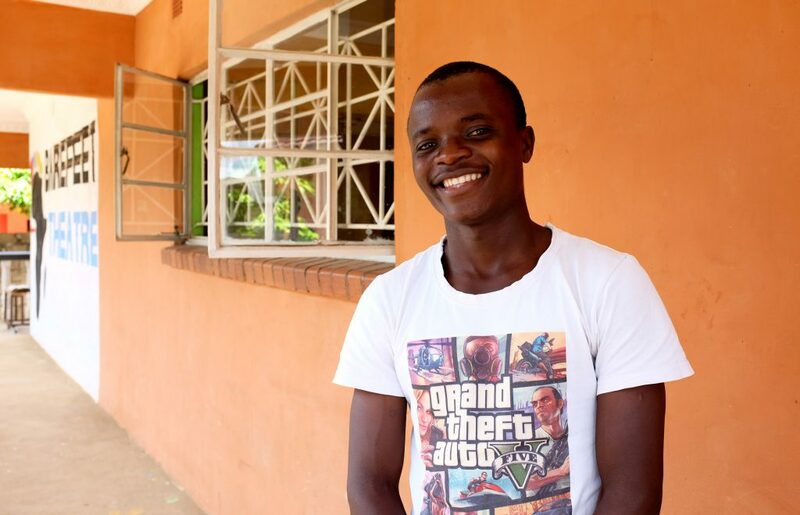 This school year in the Taksvärkki / Operation a Day’s Work campaign youth in Zambia are in the limelight. Through taking part in the ODW campaign and fundraising, Finnish youth support Zambian youth who share information using Theatre for Development, defend those without a voice and inspire other youth to act against discrimination. 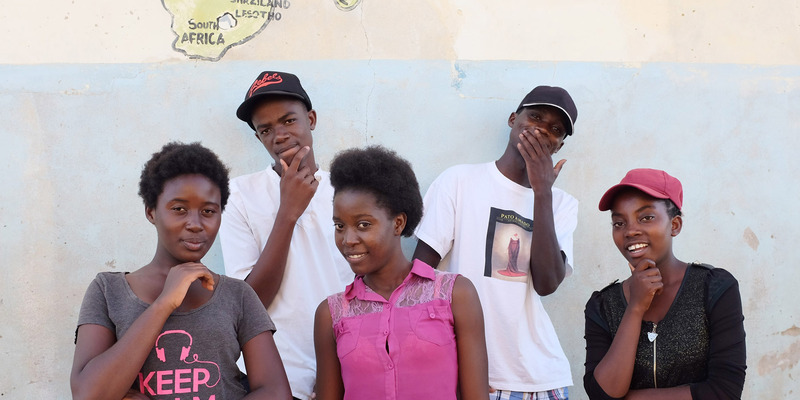 Find more stories from Zambian youth on the campaign page here.